MediaFire, the file hosting and sharing service, has updated its Android cloud storage app to offer a host of new and improved photo and video services as well as new sharing options and a refreshed interface. The new 2.0 Android version is free on the Google Play Store. 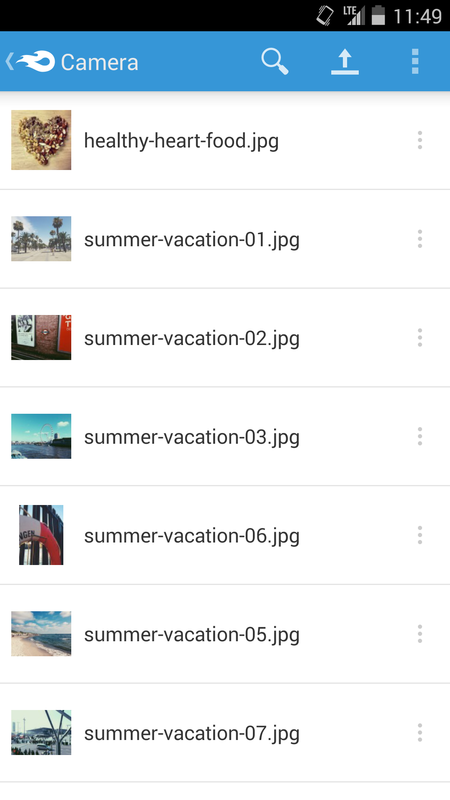 With this upgrade, Android users can now count on MediaFire to automatically store, access and share their mobile photos and videos. MediaFire has also improved performance for streaming music and videos and offers additional options for sharing documents and media directly from a mobile device via email, SMS or a chat app. Files are stored in the cloud, and thus can be automatically synced and accessed on a home computer via the MediaFire Desktop app, or the Web via MediaFire’s online interface. The MediaFire service can be a convenient tool for photographers because it supports uploading file hierarchies. Creatives with lots of subfolders can automatically sync all that organized content to the cloud without having to upload individual files. The service also supports built-in, one-click sharing for a large number of social media services, and includes embed links for major blogging platforms. 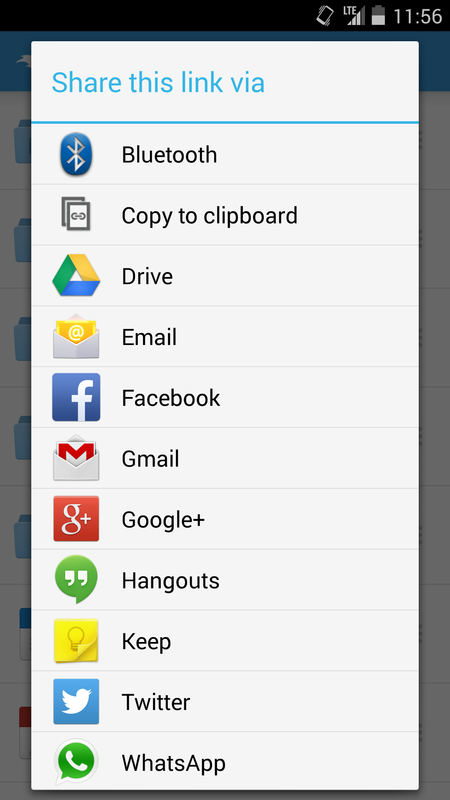 It supports “watching” folders, so you can share, follow and track access to specific files. It also supports private file links. Plus, you can upload video in any format, and MediaFire will generate an optimized video for your device. With MediaFire, you start with 15GB of free cloud storage, while the company lets you “earn” up to 50GB of free storage. Premium accounts start at $2.50 per month, or $24.99 a year for 1TB of online storage.